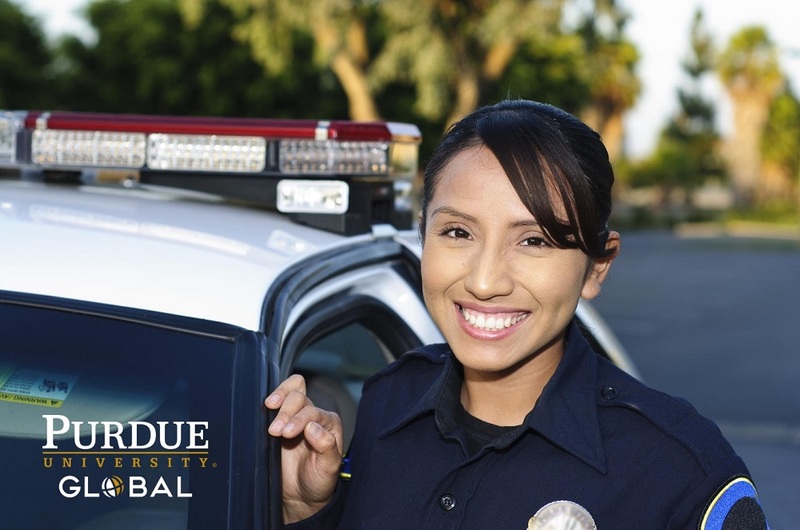 Purdue University Global is pleased to be working with the IFPO graduates to provide an online flexible degree option and potentially accelerate graduation based on IFPO training. Graduates and their immediate family also receive special tuition reduced 30% in undergraduate programs based on current tuition rates. Please Contact our Special IFPO team at 866.583.6765 to insure you receive all benefits. If you have completed select IFPO programs, you may have already completed up to 3 required courses, and that just the first place we’ll look to accelerate your degree. Prior coursework, military or other experiential training can also be accepted. Please note, credit cannot be guaranteed prior to a review of your application. We are currently building a website specifically for IFPO graduates; we do invite you to explore the university site, but please be sure and contact our admissions advisors at 866.583.6765 to insure you are provided the benefits reserved for graduates; also be sure to mention you are an IFPO graduate. Purdue University Global is an institution of higher learning dedicated to providing innovative undergraduate, graduate, and continuing professional education. Our programs foster student learning with opportunities to launch, enhance, or change careers in today’s diverse global society. The University is committed to general education, a student-centered service and support approach, and applied scholarship in a practical environment. Visit IFPO.PurdueGlobal.edu to explore but please contact 866.583.6765 in order to speak with a specially trained IFPO representative.